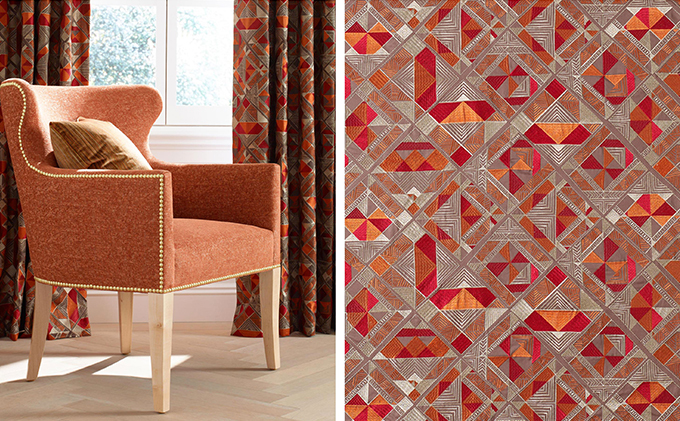 In 1900, Achille Brunschwig established Brunschwig & Fils as a tapestry-weaving mill in Aubusson and Bohain, France. 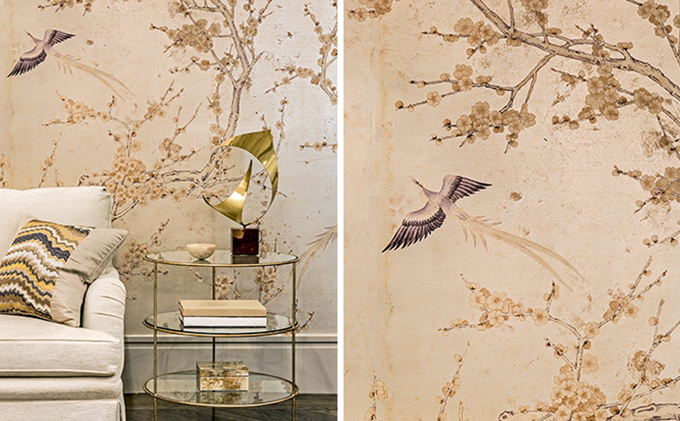 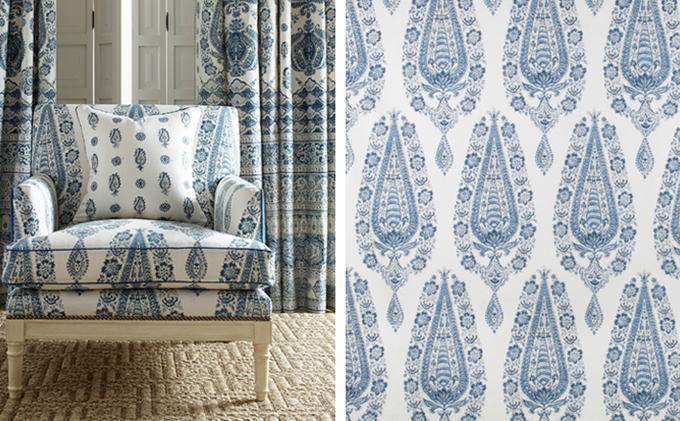 Early in the twentieth century, the firm expanded its collection to include printed and woven silks and cottons from the finest European mills. .
Brunschwig & Fils is a collection of high quality decorative textiles in the home furnishings industry, and today its many other products include wallcoverings, trimmings, upholstered furniture, tables and lighting. 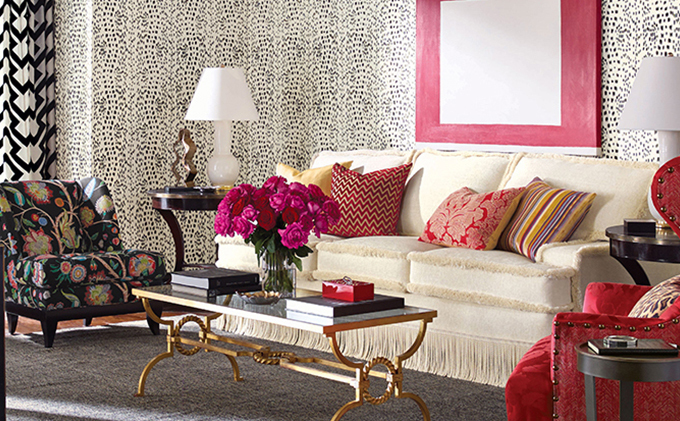 Each generation acknowledges that French style – in décor, fashion, design, color and the art of living – has been paramount for centuries. 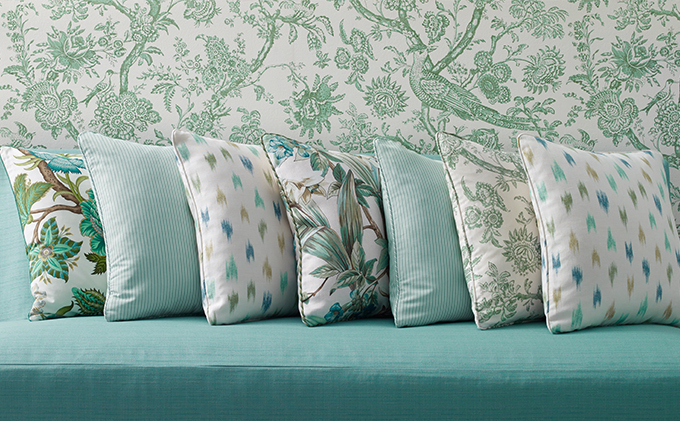 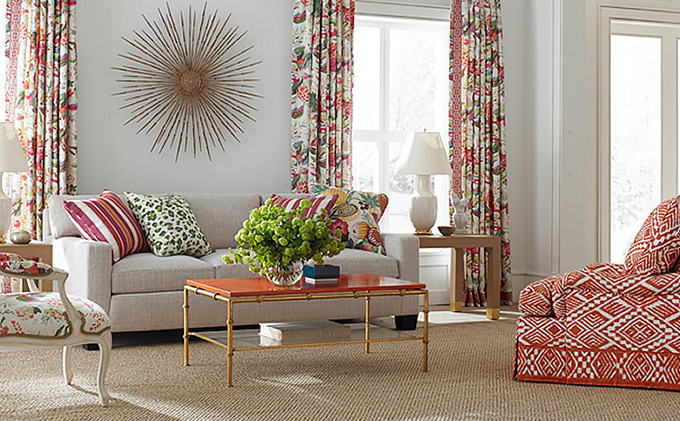 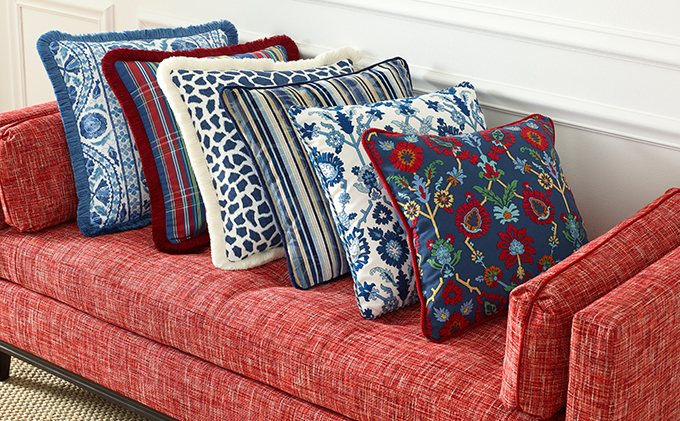 Today Brunschwig & Fils is solely owned by Kravet Inc., the global leader and largest distributor of decorative textiles and furnishings to the design industry. 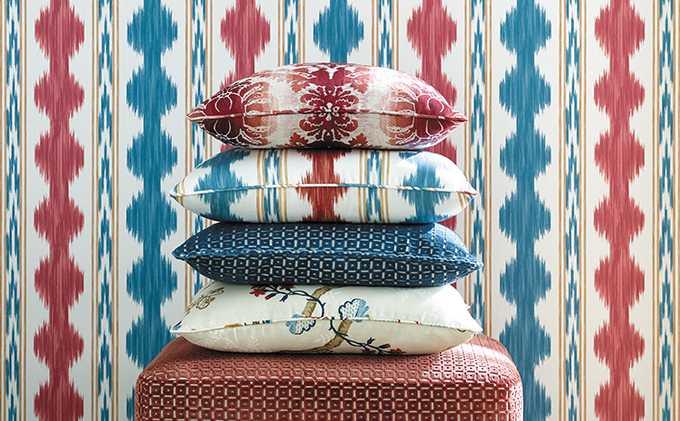 Kravet will continue to develop the brand and maintain the highest level of quality products and customer service for this prestigious brand.